Formula E will not replace its cancelled Montreal double-header and will end a 12-race season in New York in mid-July. 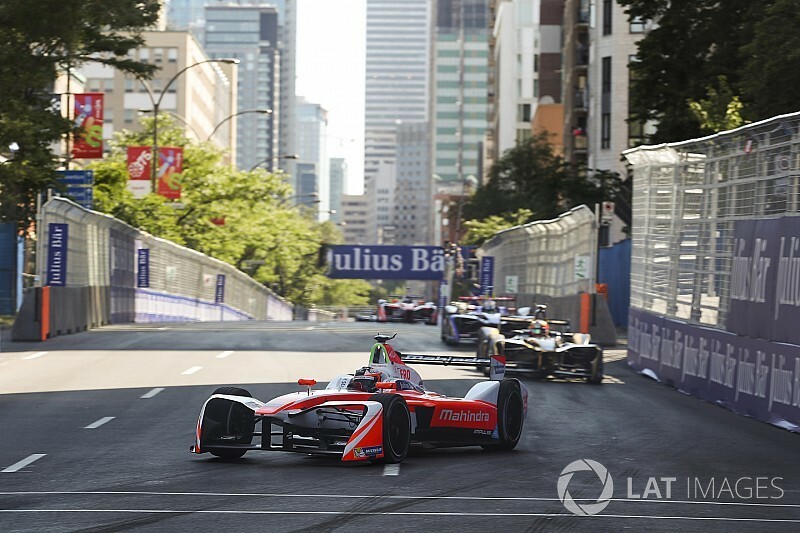 The electric single-seater series has been evaluating what to do after the Montreal mayor announced last month the city would scrap its contracted season finale. 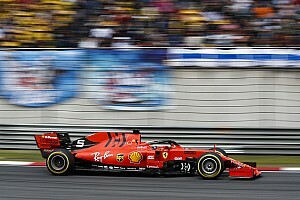 As revealed by Motorsport.com, the options being considered by the series included a race in Birmingham, which would have brought racing back to the city for the first time since the 1990 Superprix. Others that were understood to have been tabled included adding a second race onto an existing event like Rome, or a new round at the Norisring. 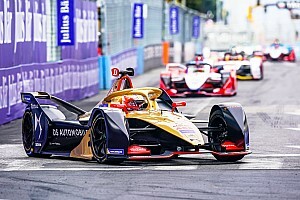 However, Motorsport.com has learned that, after a discussion during a meeting of the FE board, there will be no replacement for the Montreal race. 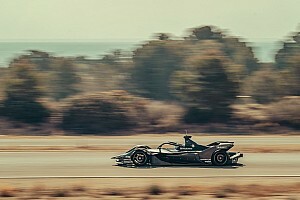 FE already had to negotiate a deal to bring Punta del Este back after the Sao Paulo race was postponed to 2019, before the city of Montreal made the surprise decision to go back on the previous mayor's commitment to host the race. On this occasion FE has opted not to pursue an alternative, meaning the 2017/18 schedule will run to 12 races and end with a double-header in New York on July 16-17. It is believed that the prospect of organising an additional race, or races, with just a few months remaining presented issues that could compromise the quality of the event. 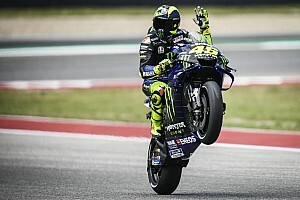 Series CEO Alejandro Agag also told Motorsport.com last week in Marrakech that he "liked the idea of ending in New York", where FE made history last season by hosting the first major championship race in the city. “We’ve looked at a number of alternatives, but decided not to replace Montreal,” said an FE spokesperson. 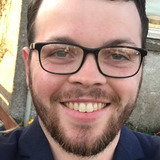 “Racing in city centres requires proper planning and while this process opened-up some interesting alternatives, we’ll allow more time to look at these before proposing for inclusion on the calendar. 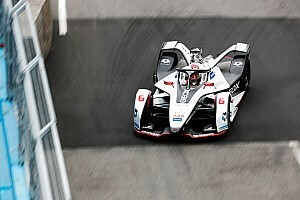 The loss of two races means reigning champion Lucas di Grassi and his Audi Sport Abt team have less opportunity to recover ground lost during a difficult start to the season. It also means the teams collectively miss out on more than €750,000 in prize money that would normally be awarded to them by the series per point scored. In addition to options for more street races, FE had also considered racing on a permanent circuit, having explored the prospect of a round at Donington Park or Brands Hatch.